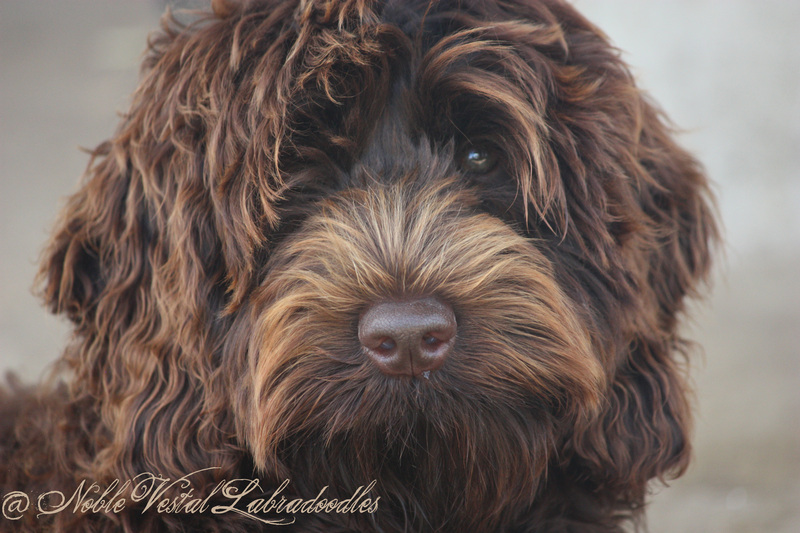 At Noble Vestal Labradoodles our love for the Australian Labradoodles can be seen in everything we do. 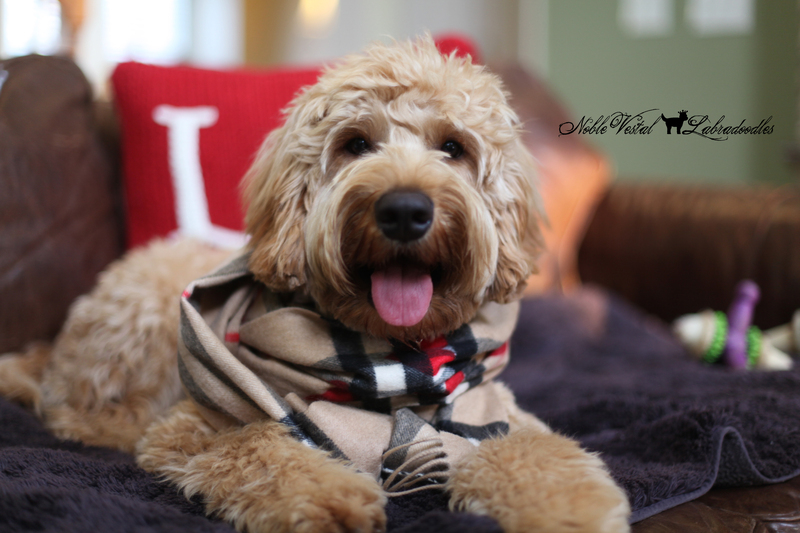 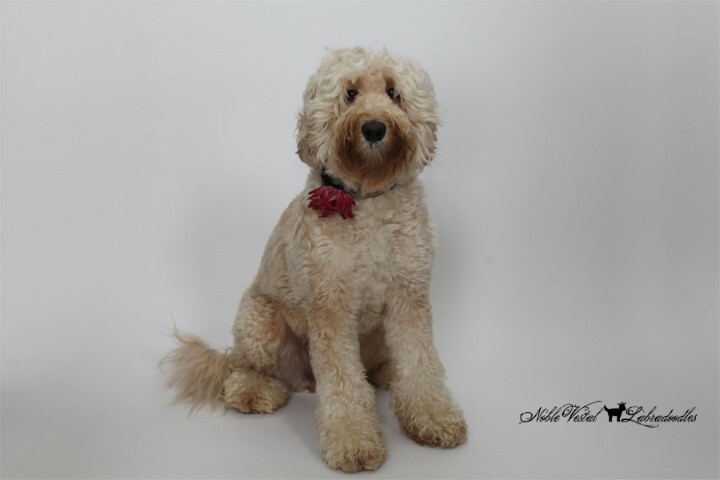 Our breeding program includes Labradoodles from Tegan Park and Rutland Manor, the originators of this clever breed. 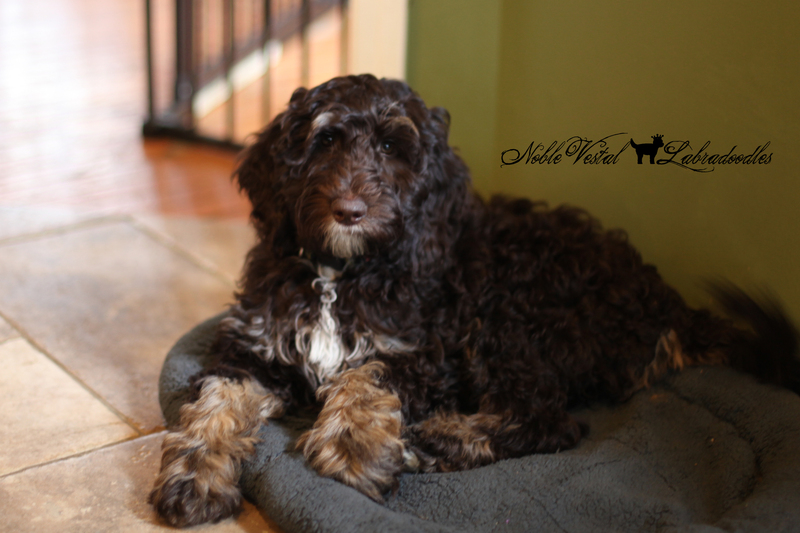 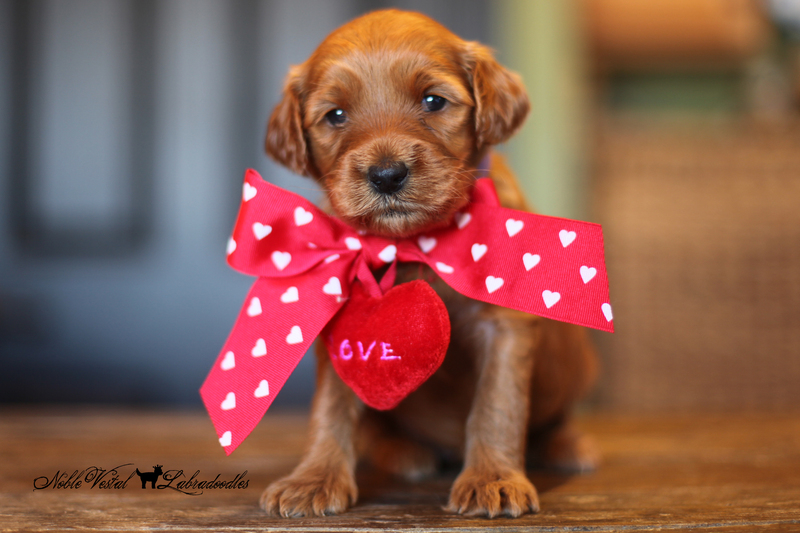 We produce the finest Miniature, Medium and Standard Australian Labradoodles. 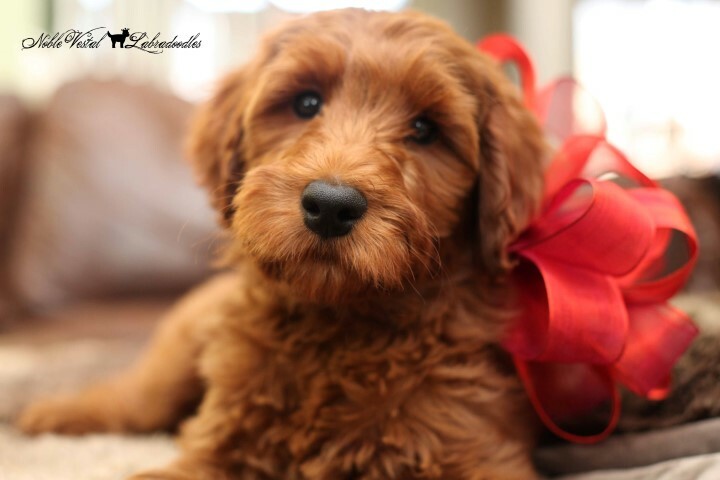 We are dedicated to preserving the Australian Labradoodle, by insuring sound breeding practices, excellence and the highest standard of ethics. 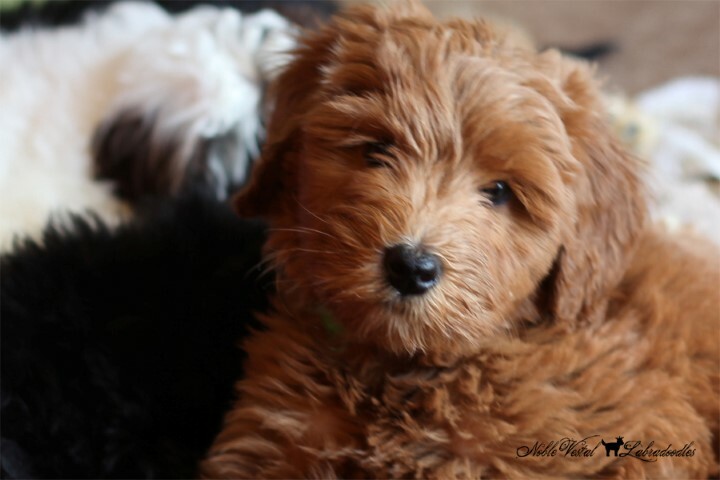 Our dogs and puppies live in our home as loved pets. 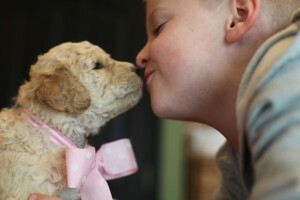 They are well socialized and used to children and other animals. 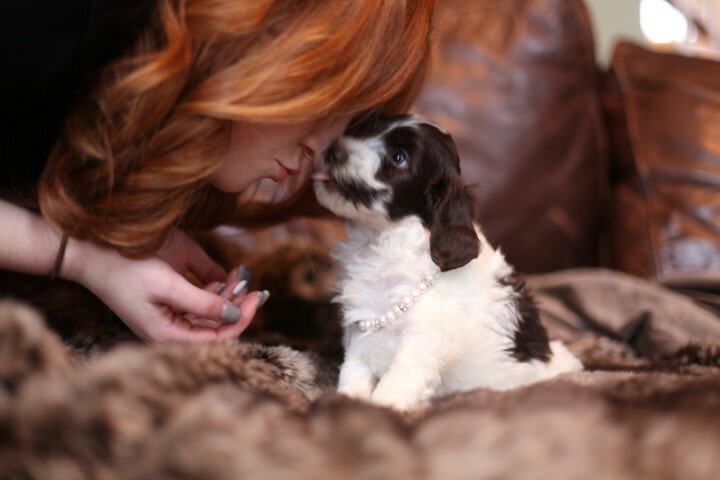 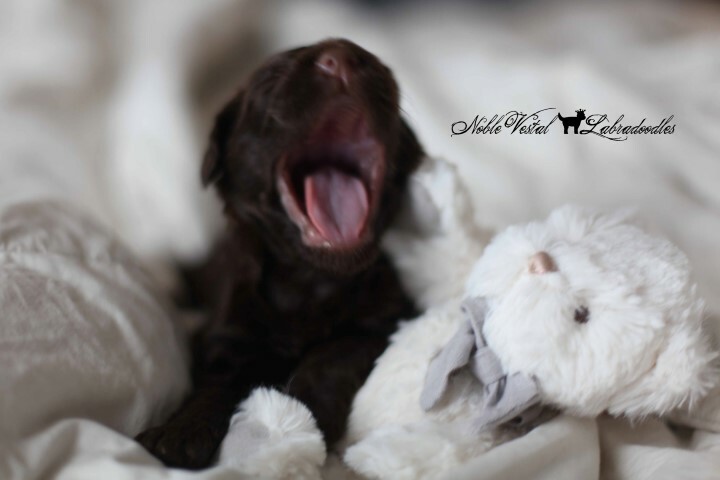 Proper socialization is important to the puppy you will adopt so much attention is given to your new puppy. While in our home we take the utmost care of your new puppy. 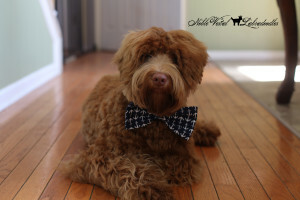 Your little prince or princess will be treated like royalty. 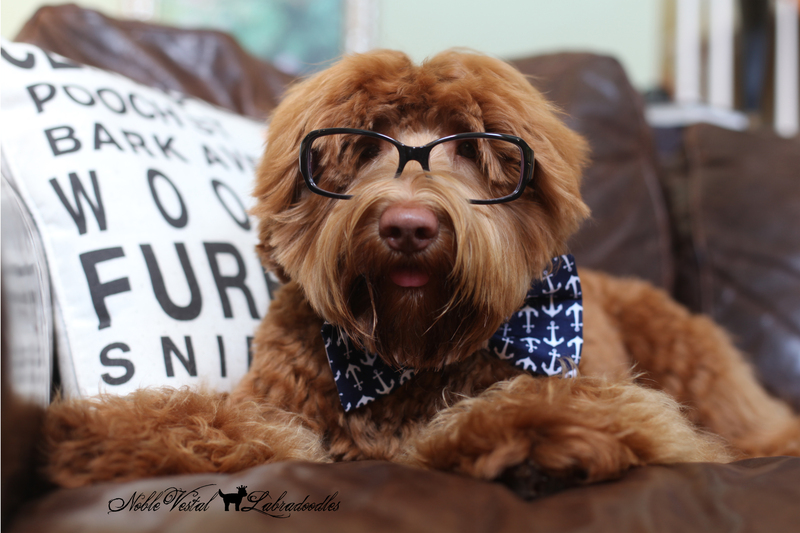 You can be assured that the best care and attention is given to all aspects of breeding, and that we are devoted to advancing and preserving this unique breed. 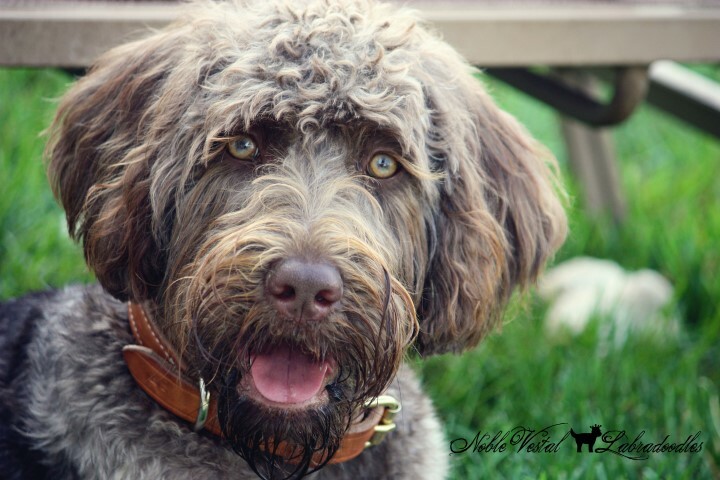 Only sound Labradoodles are allowed to participate in our breeding program. 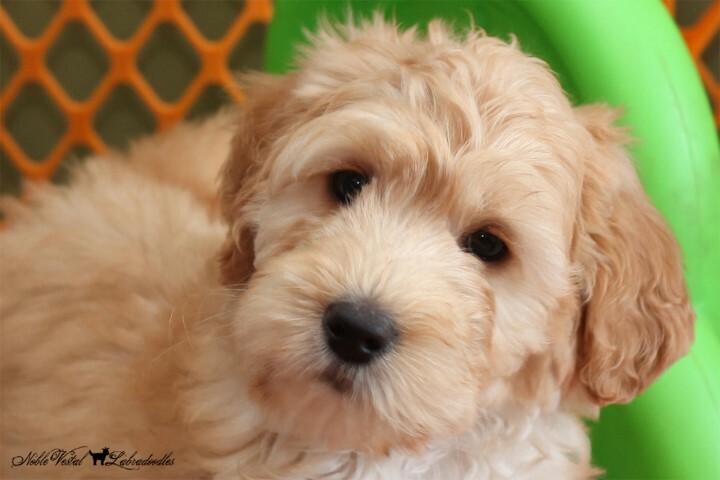 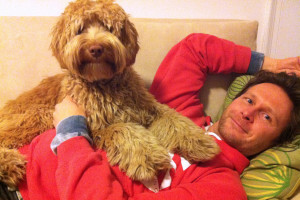 Our adherence to these policies backs up our guarantee in providing only the best Australian Labradoodles. 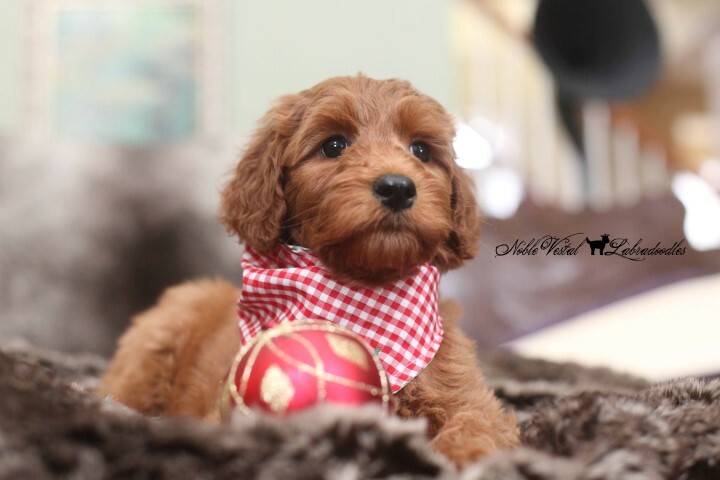 It is my goal to produce the finest companion for your family and am honored that so many families come to me for their puppy.